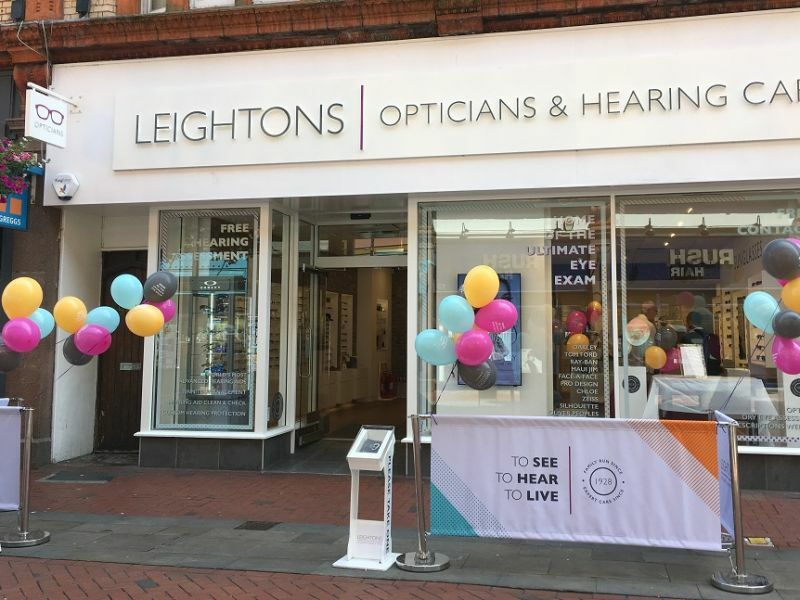 Silhouette has long been a favourite brand at Leightons, so we thought we’d celebrate our relationship with the company with a bit of a celebration on the high street of Reading. 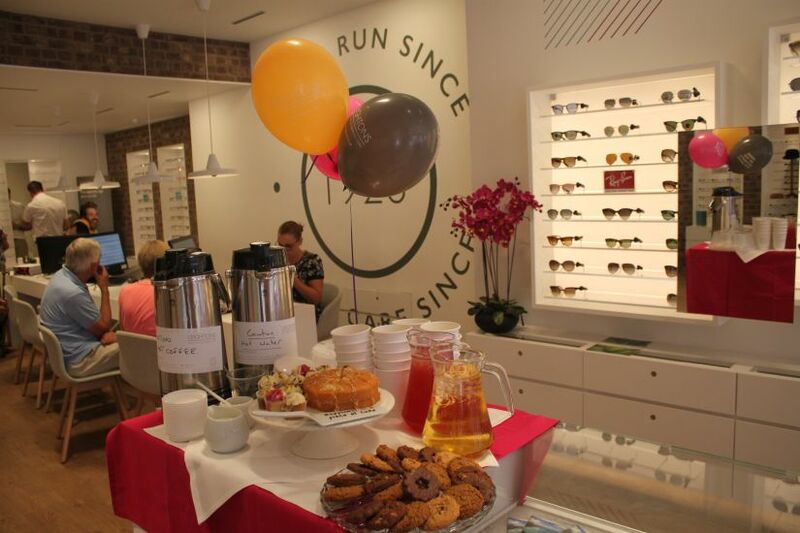 Behind the balloons, cake and drinks was the full collection of Silhouette eyewear, brought by expert, highly knowledgeable brand representative Simon. Our invitation-only guests were offered 20% discount off their Silhouette frames, and they were truly spoilt for choice! 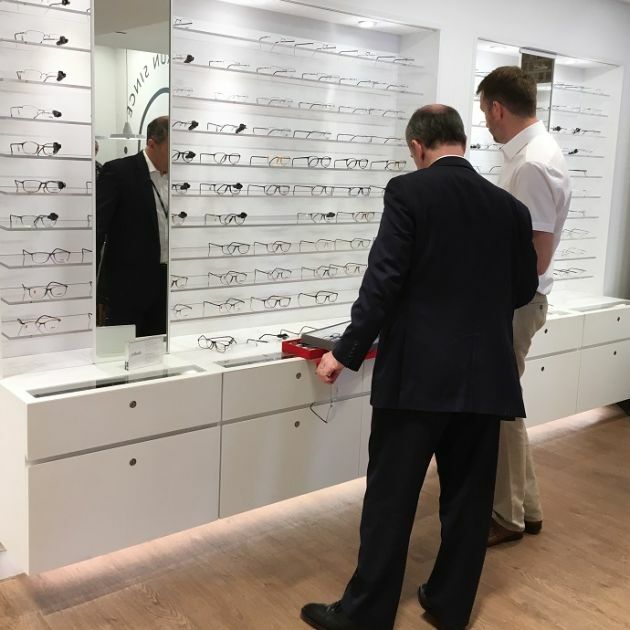 Luckily, we offered a personal style consultation to help them choose from the eyewear on offer. Silhouette have been a signature brand to Leightons for years: “People have always been at the heart of everything that Leightons do. As a supplier, we have a transparent relationship with Leightons, built on trust that is mutually beneficial” explained Simon, Silhouette brand rep. This exclusive event was the perfect partnership between our customers and one of our specialist brands.